So here we have Kirsty Kane. 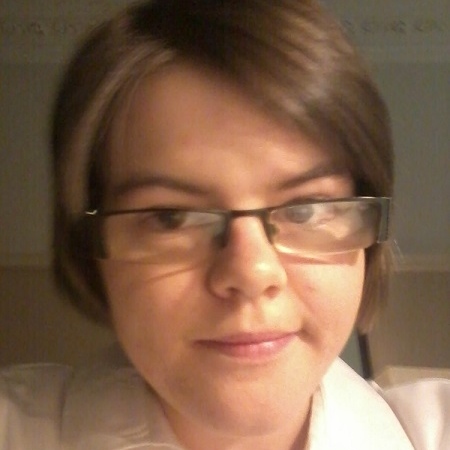 Kirsty is a very busy girl indeed, she fits in her regular show on HBSA Radio between college and her interests which she lists as horse riding, karate, photography, cycling, reading and going to the gym. Add to all this that Kirsty has done her Duke Of Edinburgh (gold) Award and is a Warrant Officer in the Girls Brigade and you wonder where she finds the time. Well we may have been exhausted just reading the list but Kirsty always brings plenty of energy and fun to the studios with her each time she is on air.